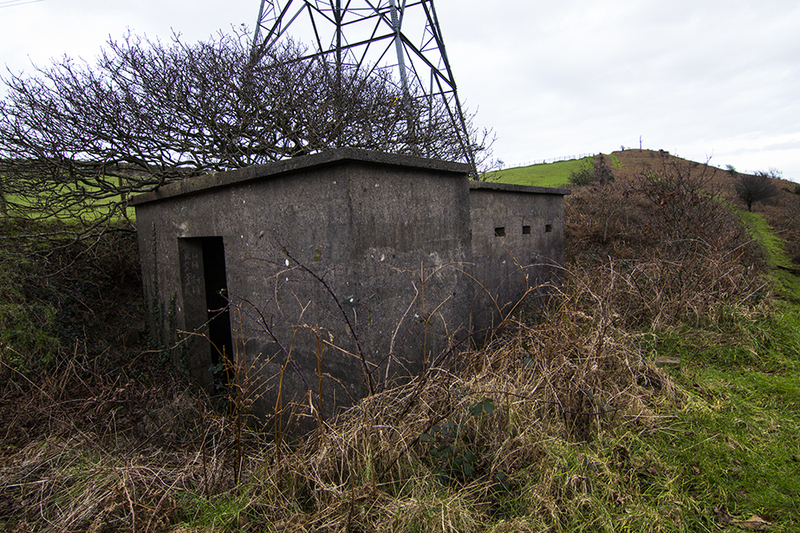 During World War II the radar station, part of the "Home Chain Low" was sited on top of Graig Fawr (locally known as Margam Mountain) to guard against enemy surface craft and submarines in the Bristol Channel. 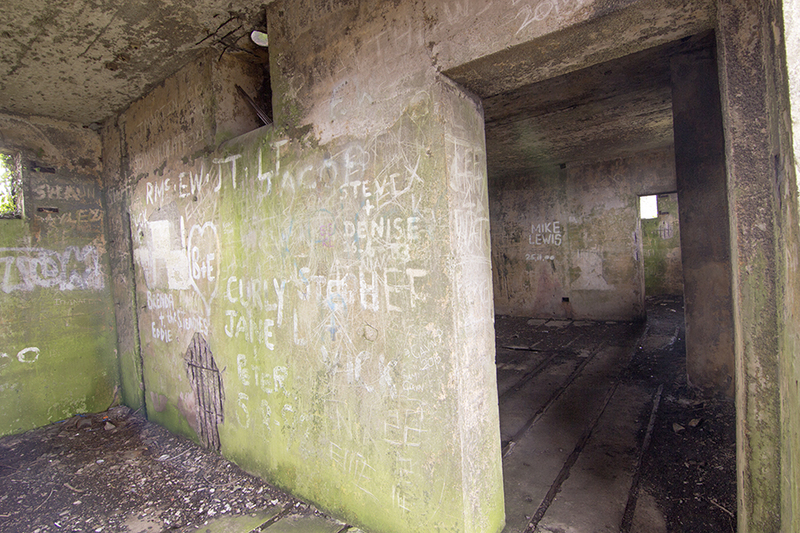 The site consists of three sub-square concrete buildings with flat roofs located on a high scarp overlooking the sea. 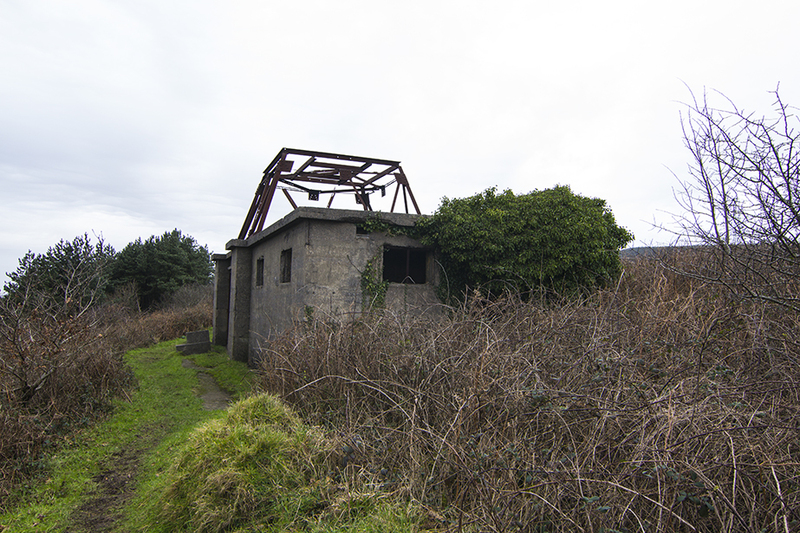 The most north-westerly of the structures retains the framework of a steel gantry, which is the base for a rectangular radar transceiver. The gantry is believed to be a unique survivor within the British Isles. The building next to the gantry is the generator house and a third building, below an electricity pylon, is probably a stand-by generator house. 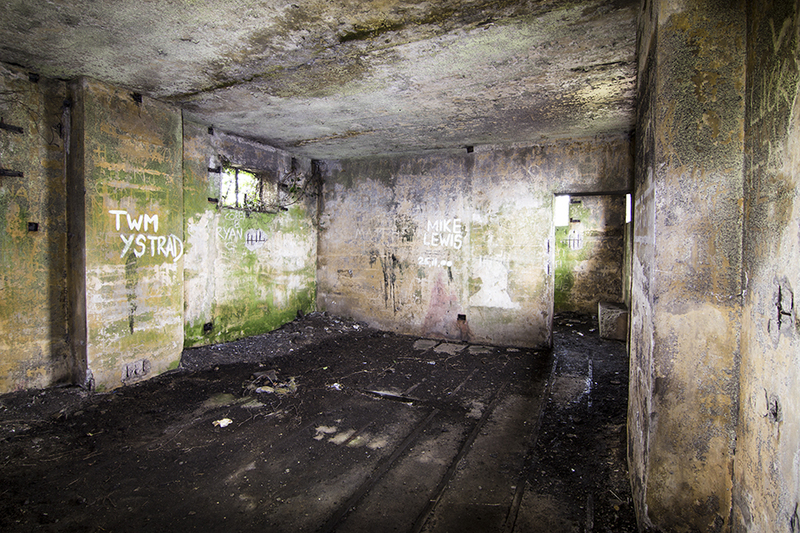 The station is believed to be an Army base dated 1941-3 (not the one in a nearby cave, used by WW2 special forces as a covert base to destroy nearby Margam Castle), before take-over by the RAF. 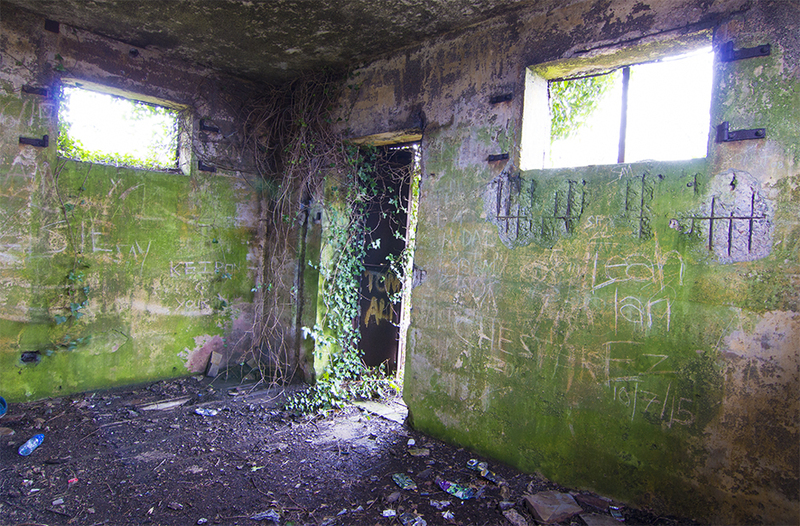 The buildings are located next to a public footpath that crosses the ridge at approx. 450 M AMSL. My first derp in a long time after a period of ill health, and excessive work loads, so me and the 11-year old went for a small walk up the mountain to see this structure. Heb ei gadael yn rhy fawr, ond dychwelyd hawdd braf i archwilio. I did stop by there and grabbed a couple of pics, always love a ruined church. There is the remains of another church down by the lake as well, only one wall remaining of the lower one though. Great photos and thanks for the share. I'm intrigued about this cave of which you speak... this is the first I've heard of it but I've only ever visited this location twice. 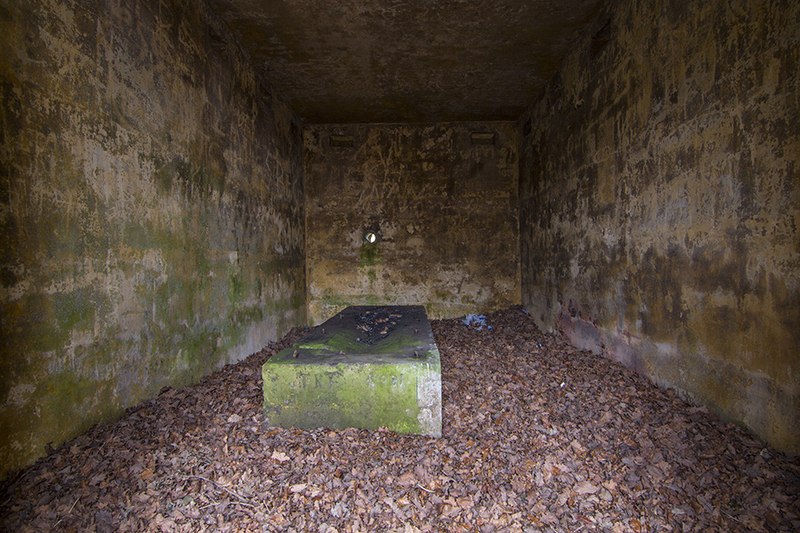 As well as the ruined chapel (Capel Mair) there is a nice stone built Holy Well quite near.